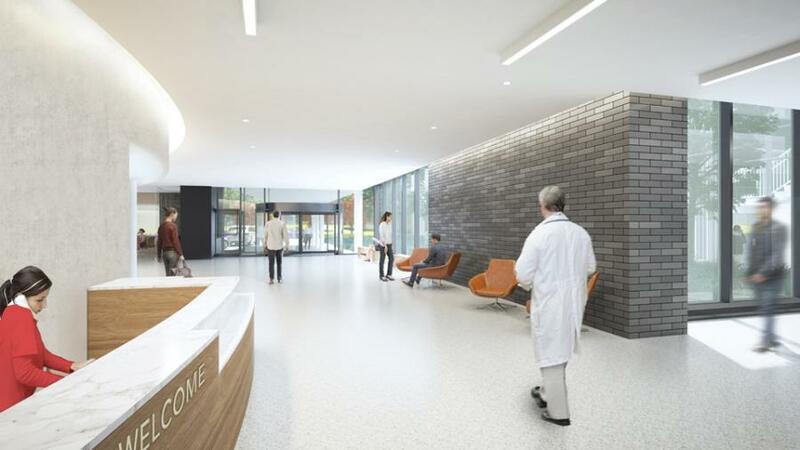 Set to open in spring 2020, the site will be home to the new Penn Medicine Radnor, replacing its current facility in the Township which has operated since 1997 on King of Prussia Road. Penn Medicine broke ground on Nov. 2 on a state-of-the-art, four-story, 250,000-sq.-ft. multi-specialty outpatient facility in Radnor, Pa., that will expand options for patients to receive advanced care close to home. 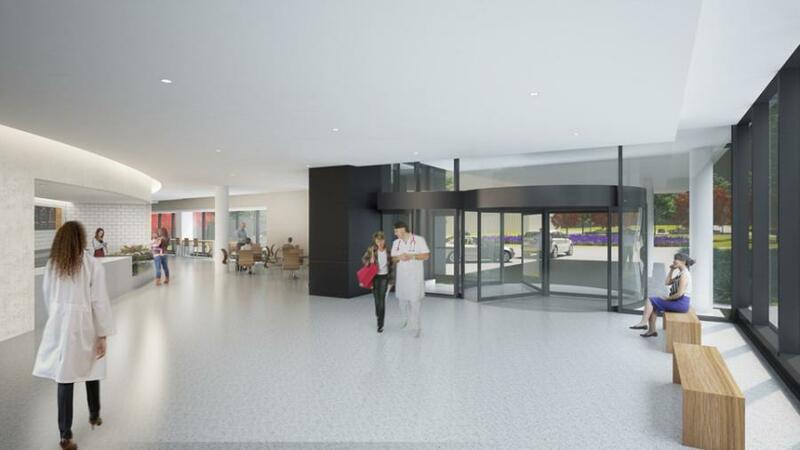 Set to open in spring 2020, the site will be home to the new Penn Medicine Radnor, replacing its current facility in the Township which has operated since 1997 on King of Prussia Road. 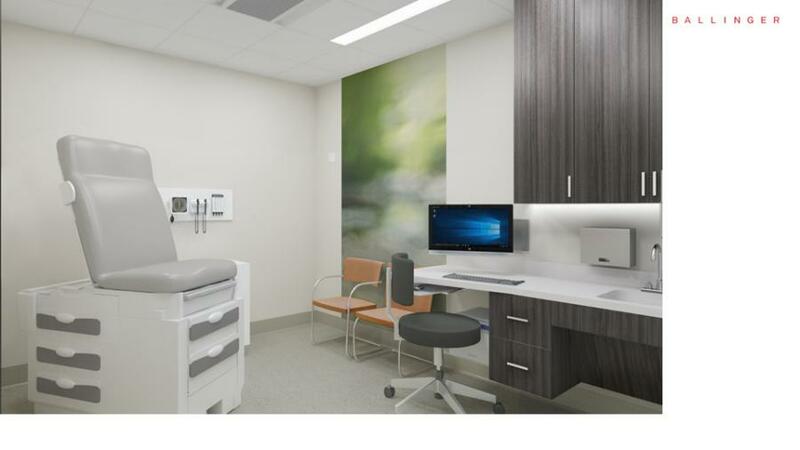 The new location will provide comprehensive cancer care, including newly available radiation oncology services and chemotherapy provided by the Abramson Cancer Center, as well as primary care, heart and vascular, orthopaedic and neuroscience care. 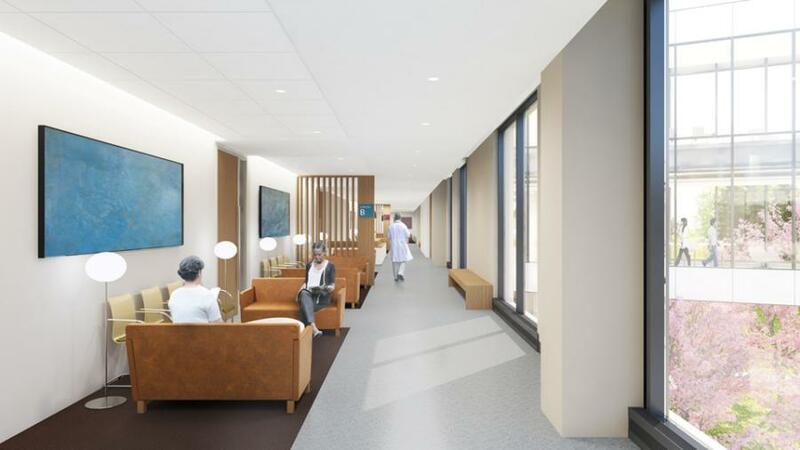 Additional services will include same-day surgery, with six operating rooms and four endoscopy suites, along with full radiology and laboratory services. Patients also will have access to cutting-edge Penn Medicine clinical trials, expanding access to more patients without having to travel into Philadelphia. 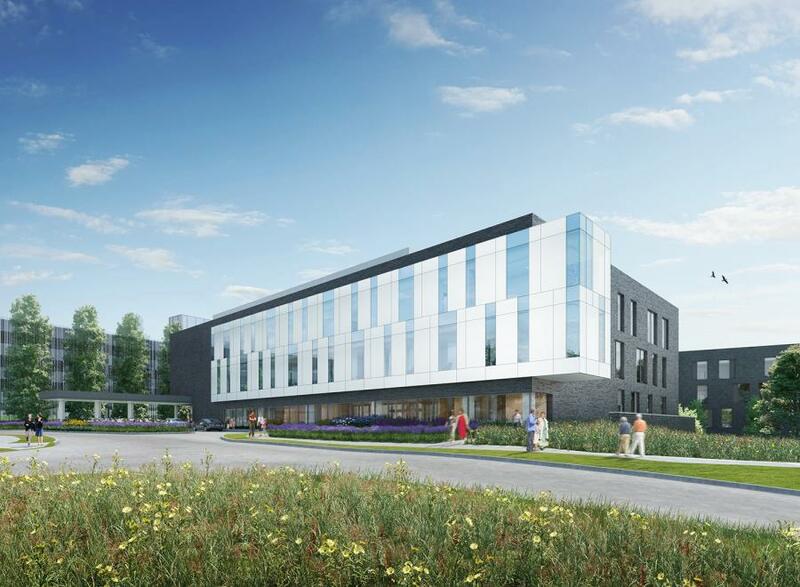 Officials also announced that Brandywine Realty Trust has entered into an agreement with University of Pennsylvania Health System to purchase and serve as the designated developer and manager of two premier sites in Radnor where the new outpatient facility will take shape (145 King of Prussia Rd. and 250 King of Prussia Rd.). 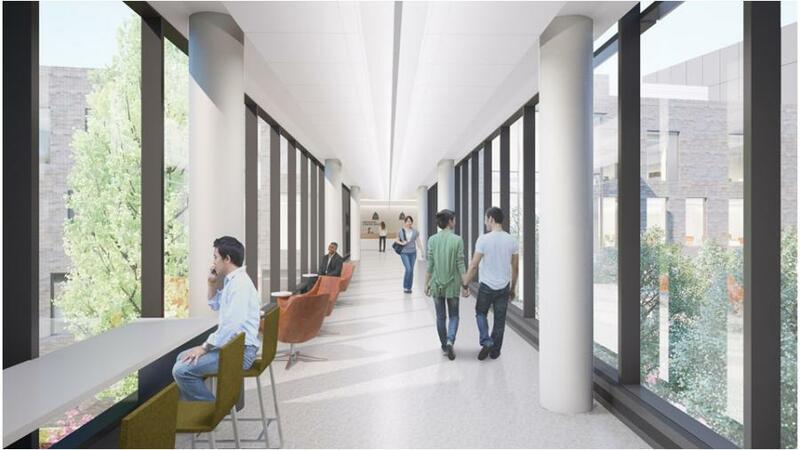 Brandywine will transform the new buildings into high-quality facilities — including office space and a hotel — and will serve as the development manager of the medical office building, allowing Penn to expand its network and offer even more locations to deliver the level of care for which the health system is renowned. "More than half of our activity comes from outpatient care, and we're committed to investing in the very best facilities which can offer our patients more options to get the best possible care close to their homes," said Ralph W. Muller, CEO of the University of Pennsylvania Health System. 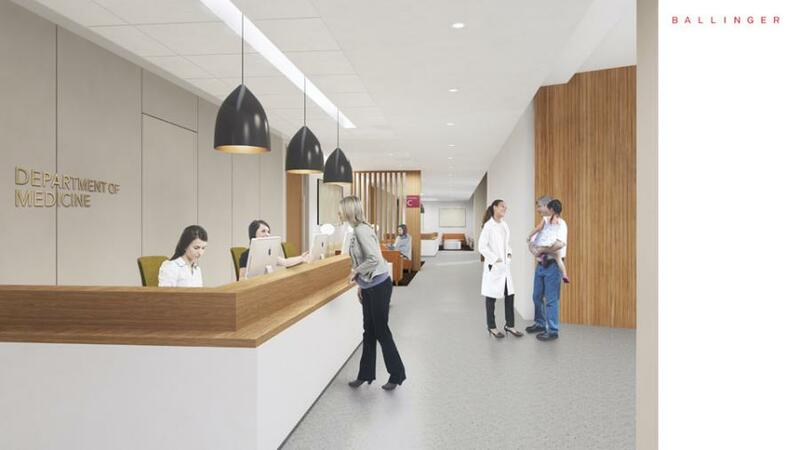 "Our mission is to offer Penn Medicine care to patients where it's most convenient to them and their families, so we're making more cancer, women's health and cardiac services available to patients at Radnor to ensure they can receive a more comprehensive suite of care without having to travel downtown." 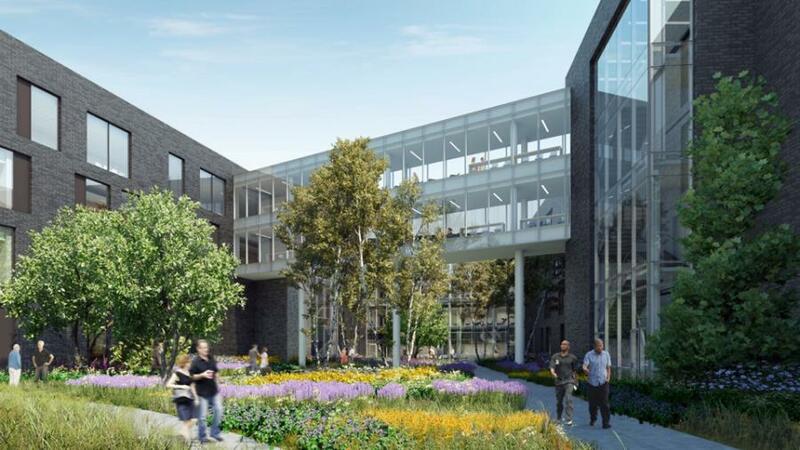 The western section of 145 King of Prussia Road will introduce 150,000 sq. ft. of office space and a hotel component comprising 75,000 sq. 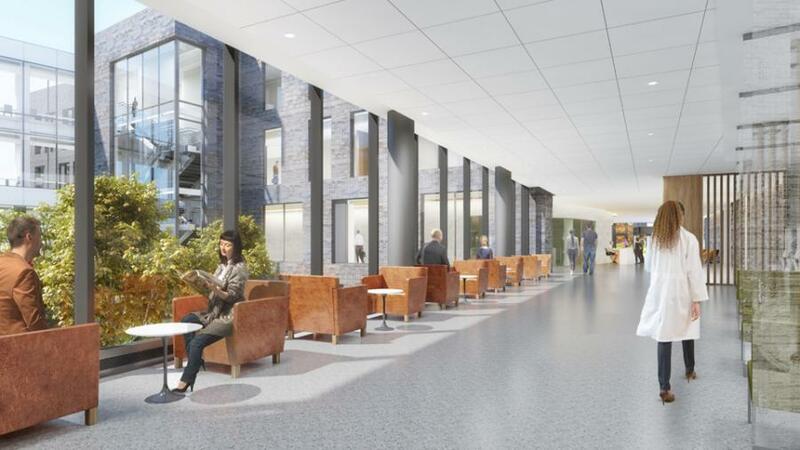 ft., with a projected 100 rooms — which Penn Medicine officials said will help make the new Radnor facility a destination for patients traveling for specialized outpatient services from outside the area. 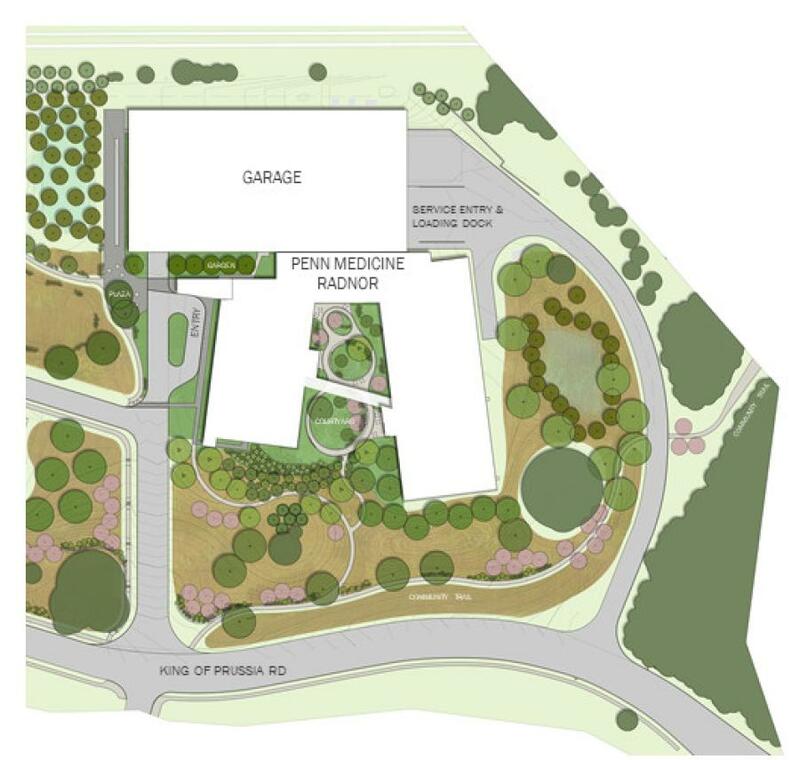 The eastern portion of 145 King of Prussia Road will serve as a medical office parcel. "The University of Pennsylvania has been a long-time, valued partner of ours, and together we have created transformative projects that have helped to shape the city of Philadelphia that we know today, most notably FMC Tower at Cira Centre South," said Jerry Sweeney, president and CEO of Brandywine Realty Trust. "As Penn Medicine continues to expand its footprint, we are proud to work alongside them to bring new, high-quality offerings to their patients and help fuel the great work that they continue to deliver." "We are excited for our partnership with Brandywine, which will develop this area of Radnor into a state-of-the-art mixed-use campus that will build on Penn Medicine's longstanding support of health and wellness for residents of the Township and beyond," said Kevin B. Mahoney, executive vice president and chief administrative officer of the University of Pennsylvania Health System.